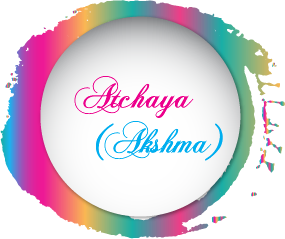 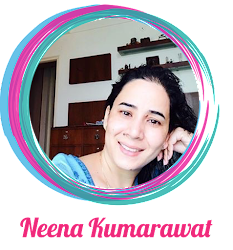 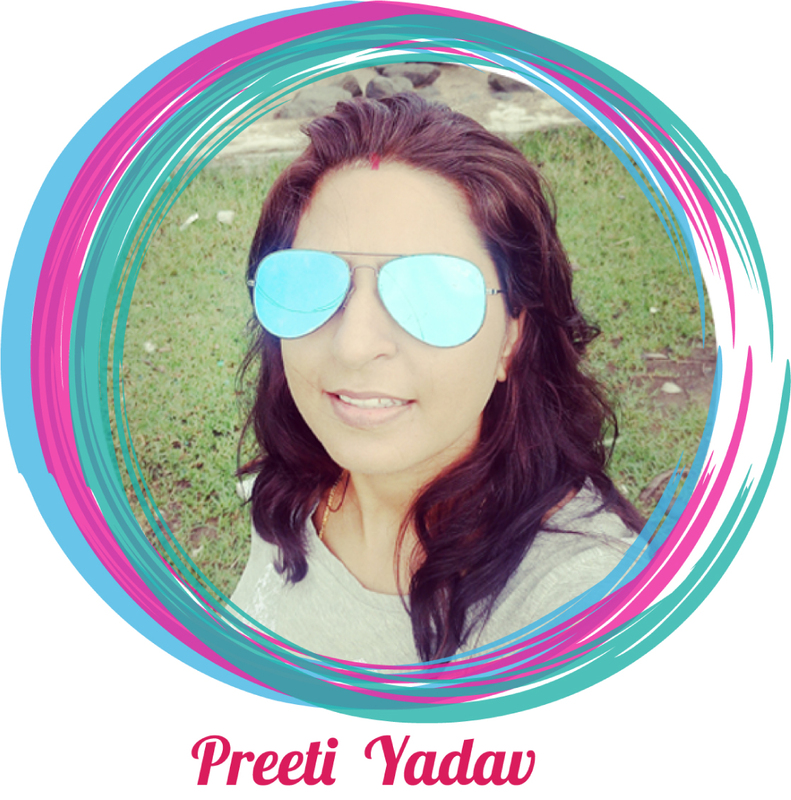 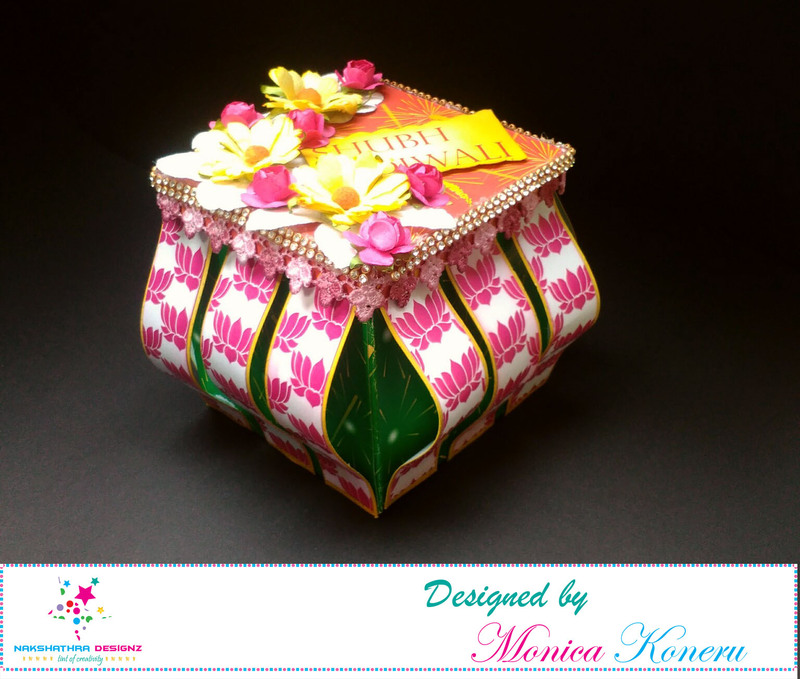 This is me Monica koneru.Today I am excited to share my first DT post for Nakshathra designz. 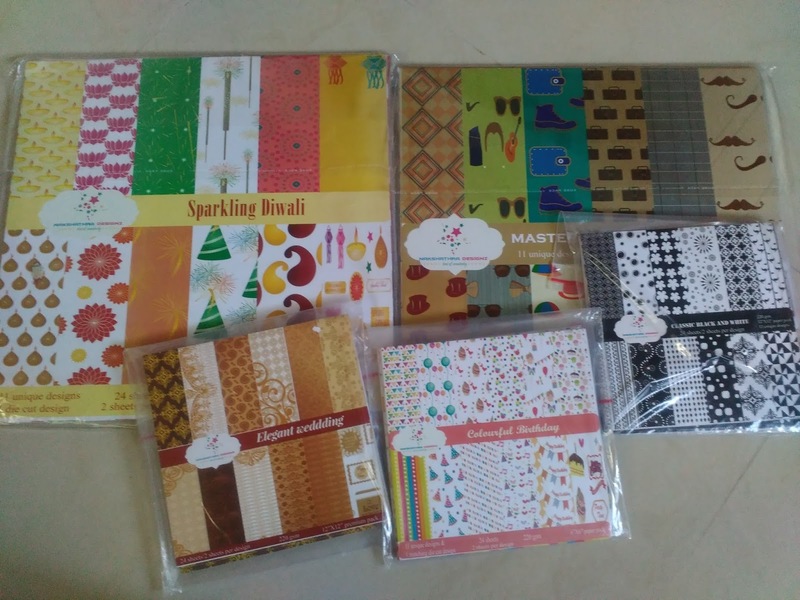 In my DT kit I got some awesome collection of pattern papers ... 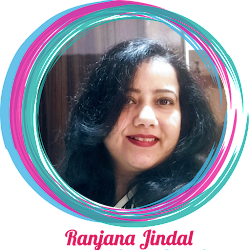 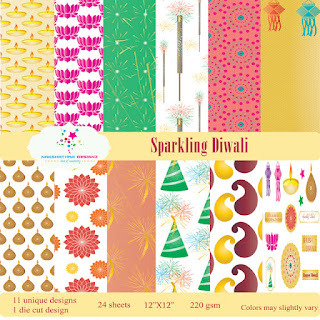 I choose to work with sparkling Diwali paper stack.. 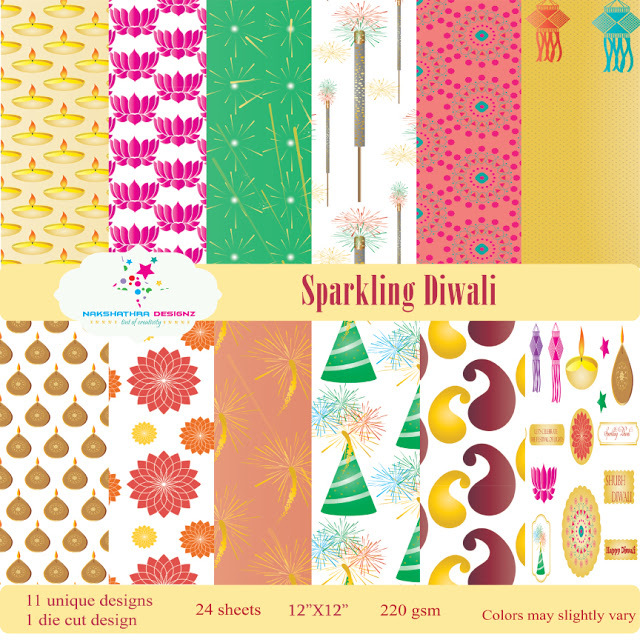 This paper stack contain 24 sheets with die cuts included. For me Diwali remembers of family get-togethers , joyous time with cousins and lots and lots of sweets.,colourful lanterns etc. 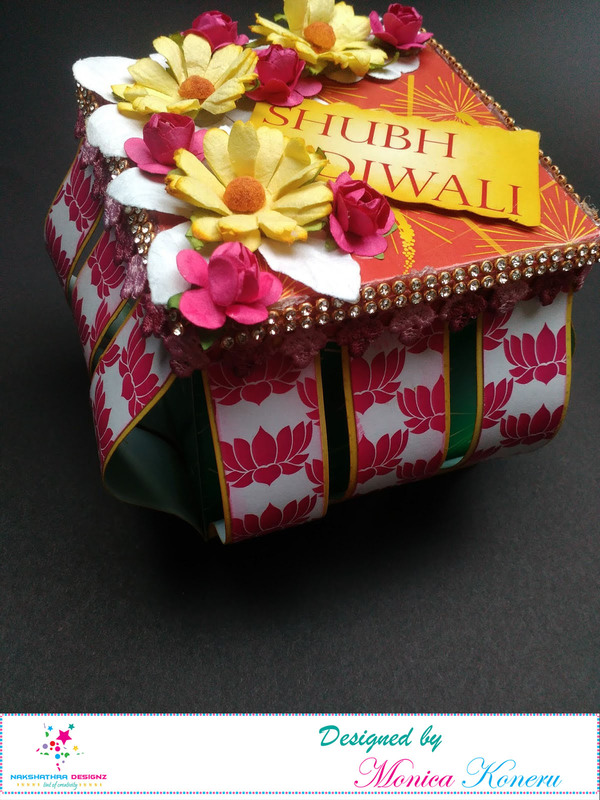 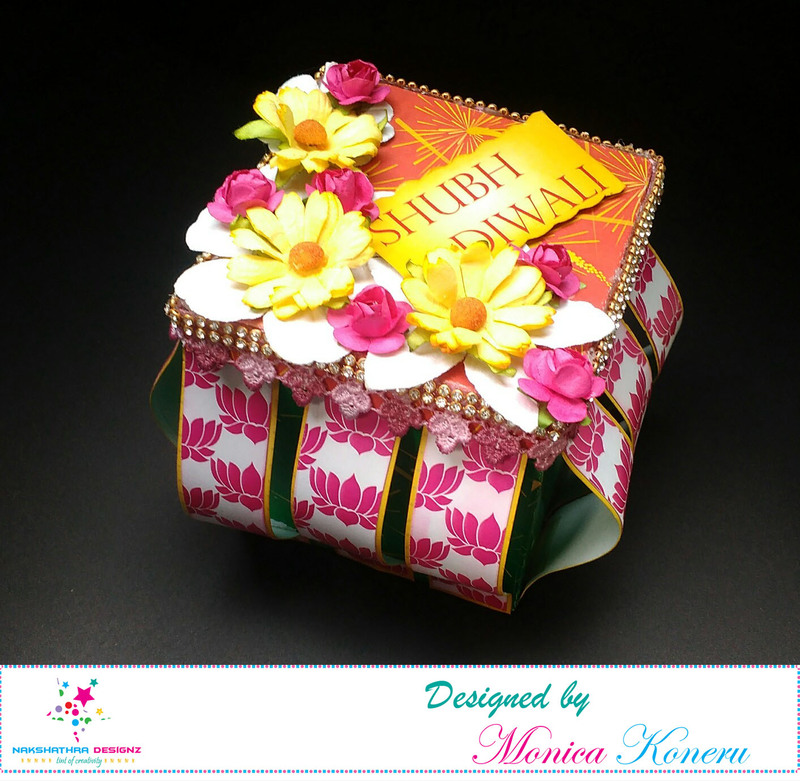 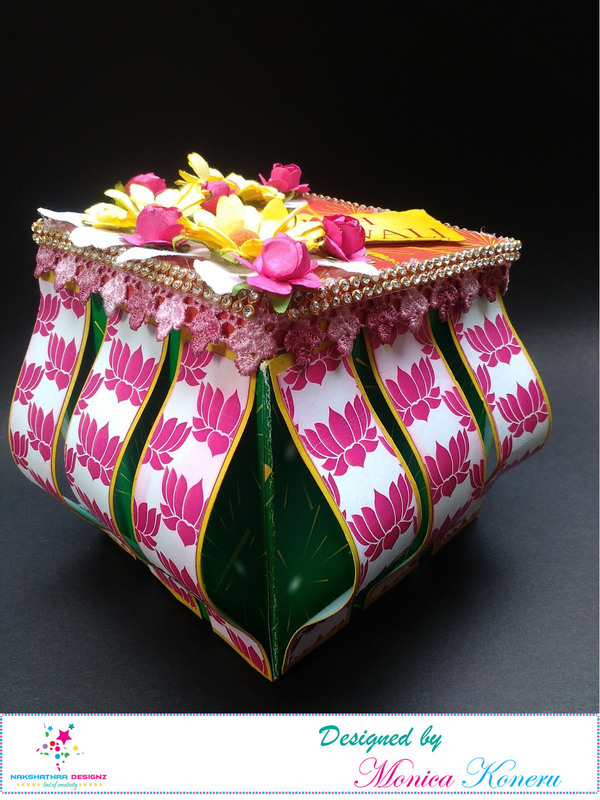 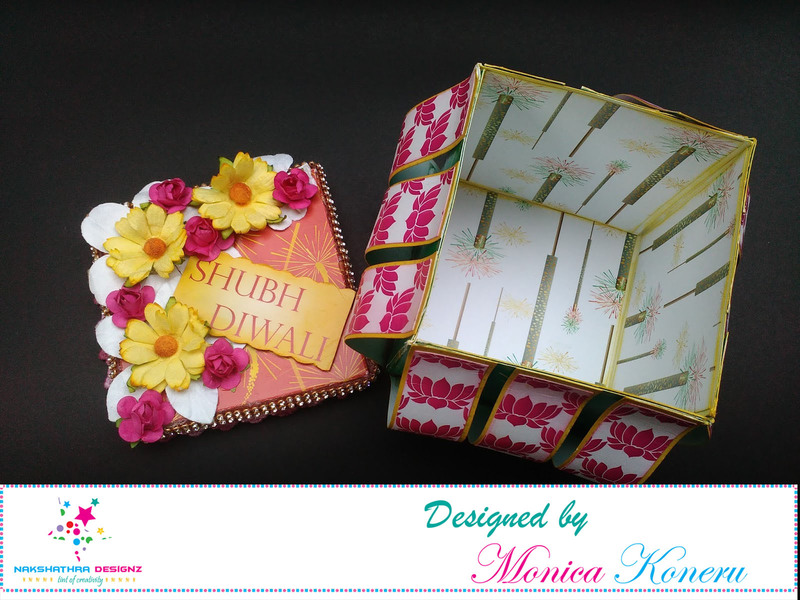 Love how you combined all beautiful Diwali papers Monica! 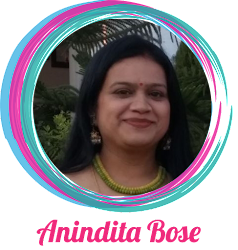 So gorgeous and stylish!